With so many workplace strategies, how do you know which are best for your space? In this guide, understand the differences and see how solutions like hoteling, desk scheduling, managing meeting & conference rooms and measuring space utilization are readily achievable. 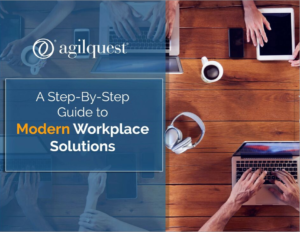 These proven strategies improve employee engagement and productivity by introducing more flexibility and choice, so download this eBook now to find out how they might work in your workplace.